ROAD TRANSPORT - Teirlog Ingeniería S.L. “Global Economic Report of the company: Agricultural and forestry services Palomo, S.L. Xunta de Galicia. 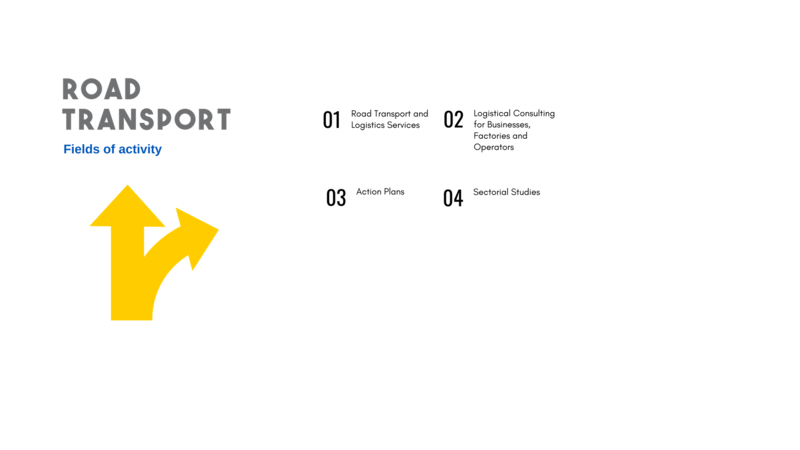 “Destructuring of transport vehicles and automotive logistics in Spain.” Autotransporter CETM Automotive and Logistics. “Business Plan for the enlargement of the logistics activities of GEFCO España”. GEFCO España SA. 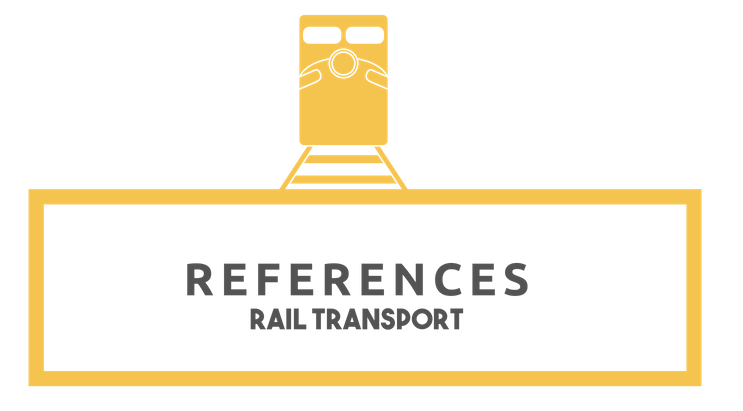 “Catalogue of Good Practices in Freight Transport”. AEUTRANSMER. “Optimisation of the telematic system in GEFCO España” GEFCO España SA. 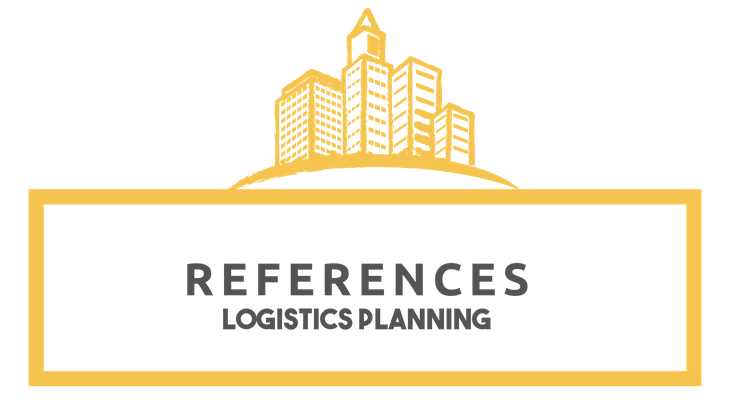 “New development model for integral logistics services”. FAGOR ELECTRODOMESTICOS. “GEFCO Freight Forwarders”. GEFCO España, S.A.
“Action plan for Plataforma Frigorífica”. Plataforma Frigorífica SA. “Analysis of the Customer Service Department (CSD) of GEFCO ESPAÑA”. GEFCO España SA. “Opportunities for optimization of transport logistics in the car.” Anfac. “Business Plan to develop a temperature-controlled logistics operator on the agrifood town of Tudela.” Agrifood City Tudela, SL..
“Economic study on services of assistance at road”. UNESPA-Sector associations. Implementation study for a consortium of freight road transport companies in an Eastern European country. Express Truck SA. 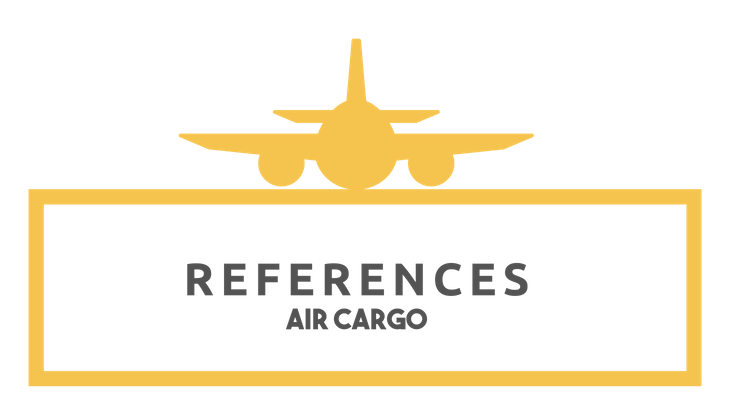 “Analysis of air freight forwarders and logistics operators”. GEFCO España SA. “Feasibility analysis of the Business Plan and competitive position in the market of a generic business X”. Darby Overseas Investments, Ltd.
“Planning of GEFCO ESPAÑA centres network”. Gefco España. “Report on the current situation and future perspectives of combined transport in Europe”. Getrasa, S.A.
“Study on the optimisation of dangerous goods transport rail infrastructures “. FEIQUE. 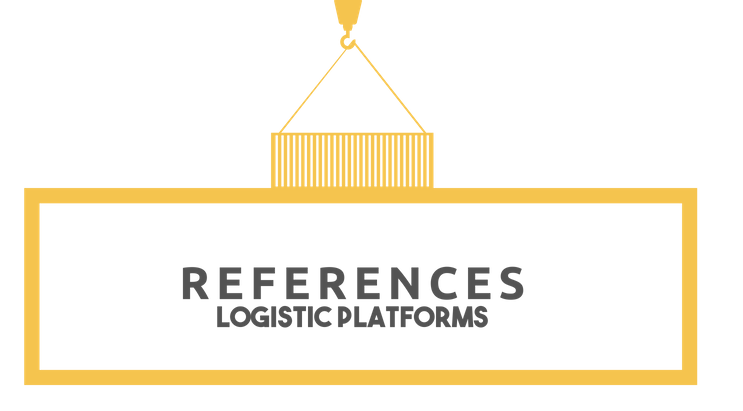 “Proposal of collaboration to establish a launching model for an integral logistics services business”. Fagor Electrodomésticos, S. Coop. “Acquisition of a transport company by Enusa”. Enusa. “Optimisation of logistics processes of Fagor Automoción”. Fagor Automoción Soc. Coop. “Mexico Logistics Company”. Darvy Overseas Investiments, Ltd.
“GEFCO Morrocco”. GEFCO España SA. “Enlargement of activities of EXPRESS TRUCK SA”. Enusa. Study on taxation in the road transport industry and its impact on national and business productivity. General Directorate of Land Transport. Ministry of Development. 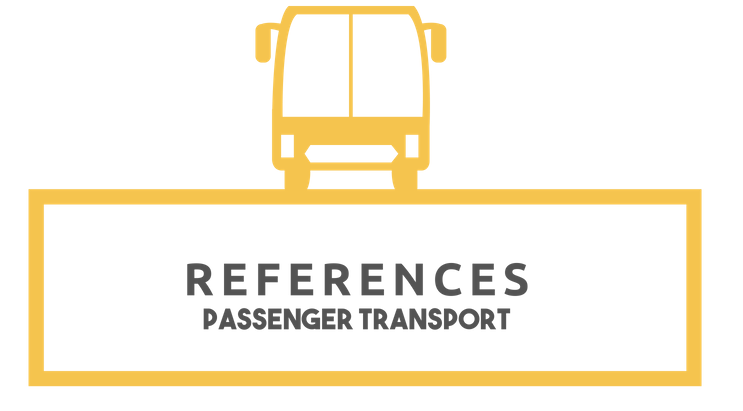 “Commercialization systems of companies and transport operators of passengers and freight by road”. Ministry of Development. “Opportunities for optimization of transport logistics in the car”. Anfac. “Question database for receiving the driver Certificate of Professional Aptitude (CAP)”. Fabrica Nacional de Moneda y Timbre (FNMT)- Ministry of Development. “Study of the costs of freight road transport in the Community of Madrid”. Community of Madrid. “Highway A-4304 enlargement and reinforcing project”. A-4304”. ARABA Logística. 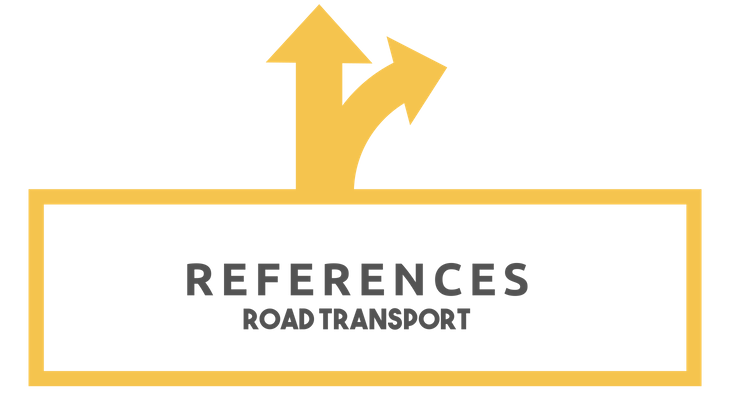 “Freight Road Transport in Specialised Vehicles in Spain”. Ministry of Development, General Management of Rail and Road Transportation. “Analysis of the situation of freight by road in Euskadi. Basque Government. “Strategic Action Plan for Freight Road Transport (PETRA)”. Ministry of Development. “Fiscal analysis of the freight road transport sector and repercussions on the operation systems of the companies”. Ministry of Development. “Action Plan for the optimisation of Urban Logistics of the metropolitan area of Bilbao”. Bibakobo-Aparcabisa. “Study of the costs of freight road transport” (Costs Observatory). Ministry of Development. “Economic-financial situation of Spanish freight road transport companies from 2003 to 2005”. Ministry of Development. 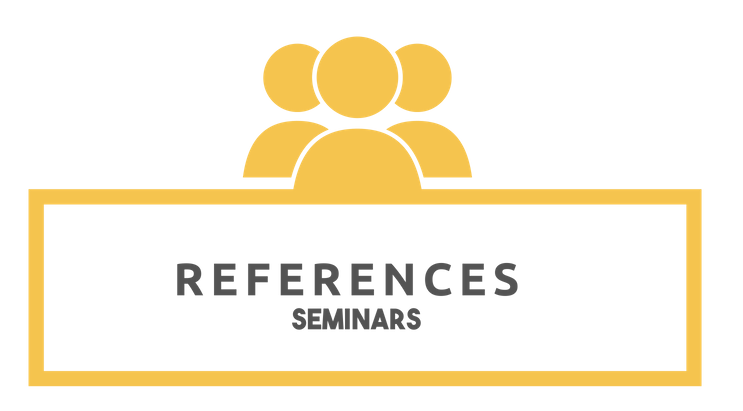 “Study of the marketing systems used by freight road transport companies in 2004”. Ministry of Development. Analysis and quantification of Dangerous Goods Road Transport flows in the Community of Madrid”. Community of Madrid. 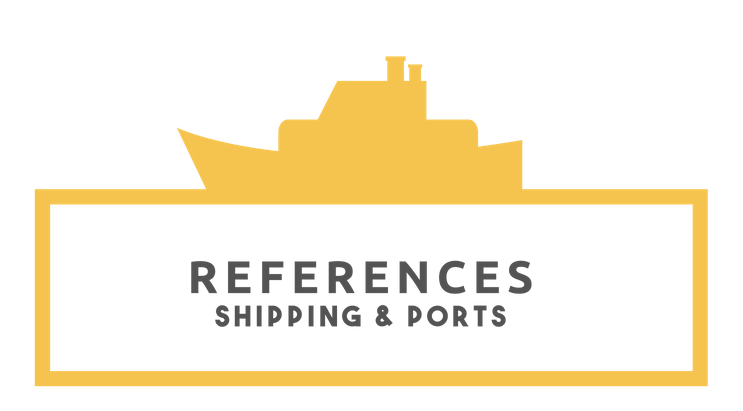 Analysis of the economic impact on the Spanish freight road transport sector of the implementation of a fee on the use of French infrastructures. Ministry of Development. “Assistance to the Directorate General for Mobility in the Counseling Environment, Land and Infrastructure Works monitoring development and a program of performances in the transport of goods by road 2010-2012“.Xunta de Galicia. “Action Plan for Freight Road Transport Sector in the CAPV”. Basque Government. “Action Plan for Freight Road Transport”. Goverment of Galicia. “Development of Navarre Map for Resting Areas and Heavy Vehicle Parking”. Navarra Government. “Assessment of the current transport situation in the Autonomous Community of the Basque Country”. Basque Government.